Our Birthday party! 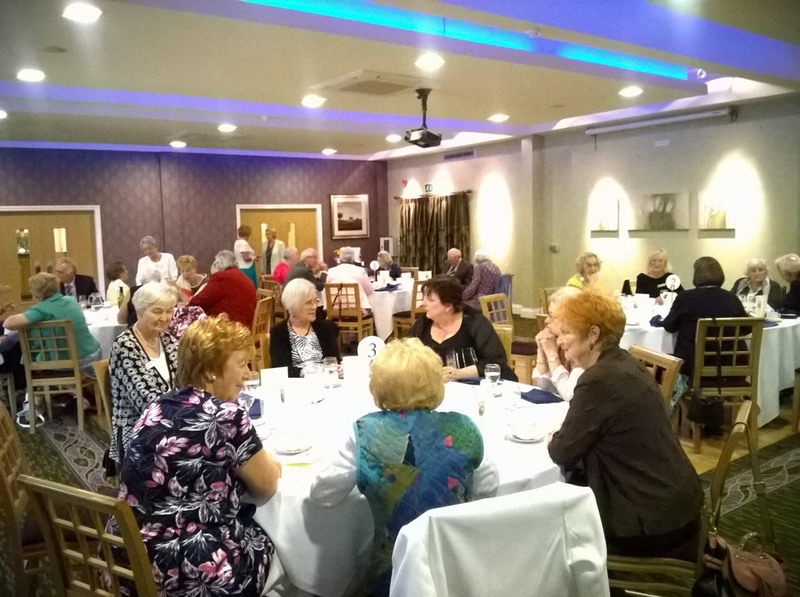 The club members, together with guests from other clubs, enjoyed a wonderful meal at the Wyrebank in Garstang. 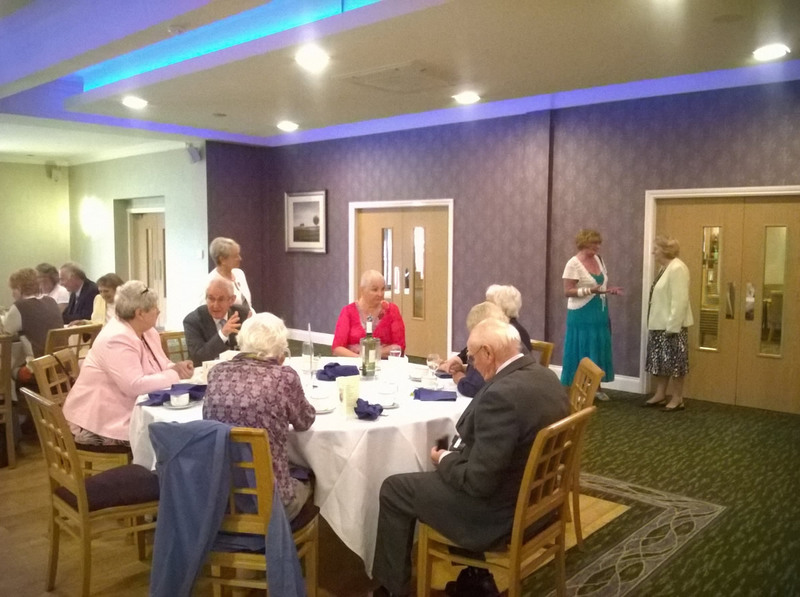 Our Regional President, Tessa Jones, was on hand to give a few words and to recall some of the great achievements of our Club. It’s always nice to sit and share a meal with friends, reminisce on past events and plot future campaigns.